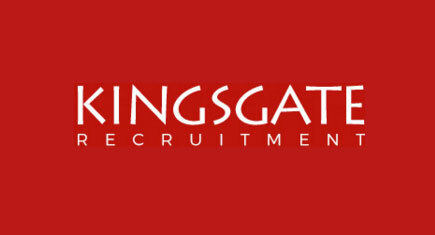 Marketing Executive joins Kingsgate Recruitment! William Alner joins us a Marketing Executive! We are delighted to announce the appointment of William Alner who is our new Marketing Executive. William will be responsible for our digital marketing and social media and will be sharing content across all of our media channels.